Online reservations at CUCINA Colore of Cherry Creek can only be made directly on their website. Cucina Colore, with its upbeat, modern dining room and bar in the heart of Cherry Creek, offers guests contemporary Italian cuisine. Since opening in 1994, Cucina Colore's menu focuses on the true flavors of food, rendering dishes that are both creative and exciting. The emphasis is on fresh and seasonal ingredients delivered daily. The restaurant's design reflects its innovative Italian food and wine. Cucina Colore's award-winning wine list is well selected and priced. Whether for lunch or dinner, Cucina Colore offers the contemporary expression of Italian Cuisine. Lunch (7 days a week) 11:00am - 4:00pm Dinner Monday - Saturday 4:00p.m.-10:00p.m. Dinner: Sunday -4:00p.m. - 9:00p.m. There is a private lot on the north side of the building; also there is ample street parking. Great waitstaff, the food is wonderful. Not as good as usual but more expensive odd! Sorry-as this used to be the place to go for a fabulous dinner, not so this time. This is one of our favorite places in Cherry Creek ~ good food & fun atmosphere! 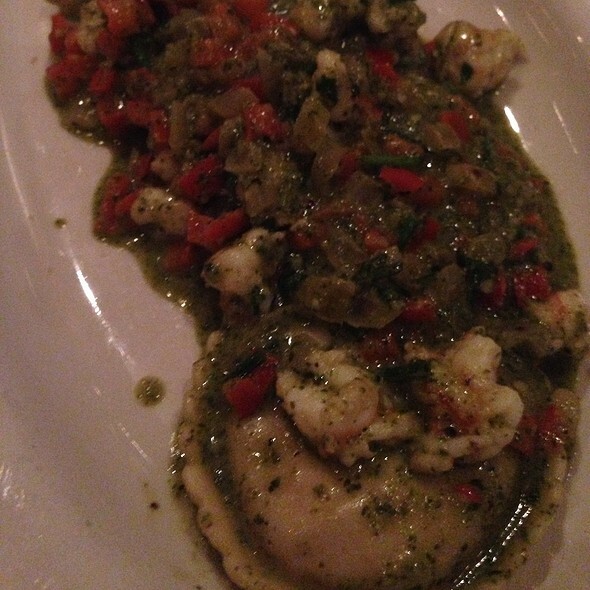 Fantastic food, excellent service-this is a wonderful neighborhood gem! Will be coming back often! Consistently a Denver fave. Been going for 20 years. We sat for almost 20 min before haven a drink order taken. When the drinks finally came the waiter tried to run off before we could order and I had to call him back and asked if he would mind if we ordered. He did become more attentive after that . Consistently good and reasonably priced. Wine list is a bit limited however. 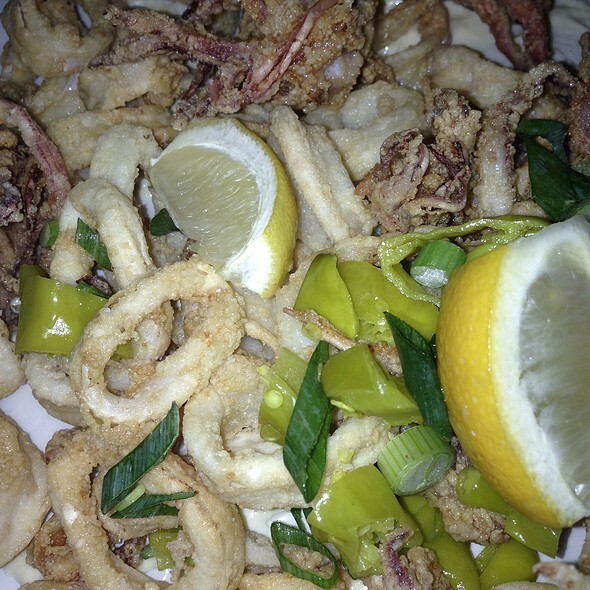 Cucina Colore always delivers! Good food and not too noisy, so you can have a conversation. Nice local restaurant for good Italian food. 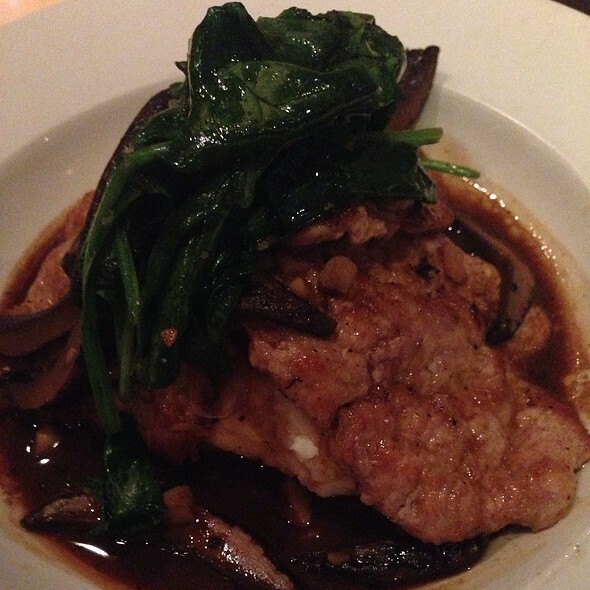 Food and service are always top notch at Cucina. We had pizza and calamari. Loved everything. This restaurant has consistently great food and service! Food is consistently top drawer. Nice to have a kitchen that is focused on quality and ingenuity in menu items offered. Felt like our waiter was on something? Served sour milk or cream with chocolate for our kids cold chocolate milk? Served us a standard pizza and we ordered a margarita pizza? He forgot we had ordered 5280 and asked if we wanted dessert when we had already ordered our dessert from the beginning? 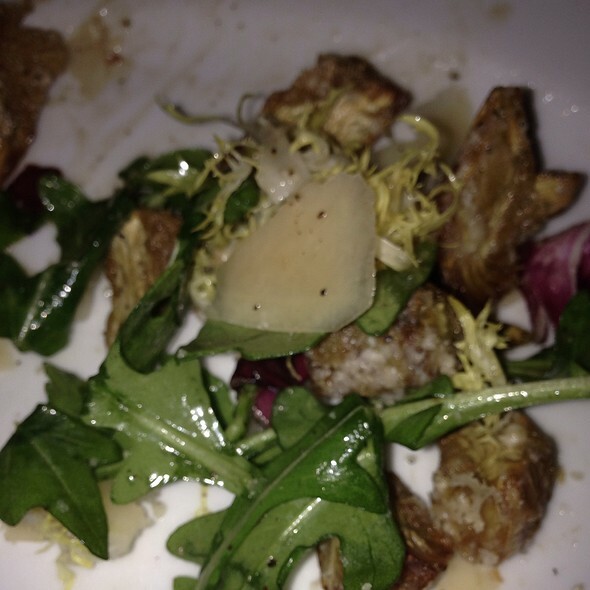 Overall we love Cucina and will return but not loving that situation. This place is so worth it! Not only is the food delicious, the service is unbeatable. A great place for lunch and dinner. Food is good and service is excellent. 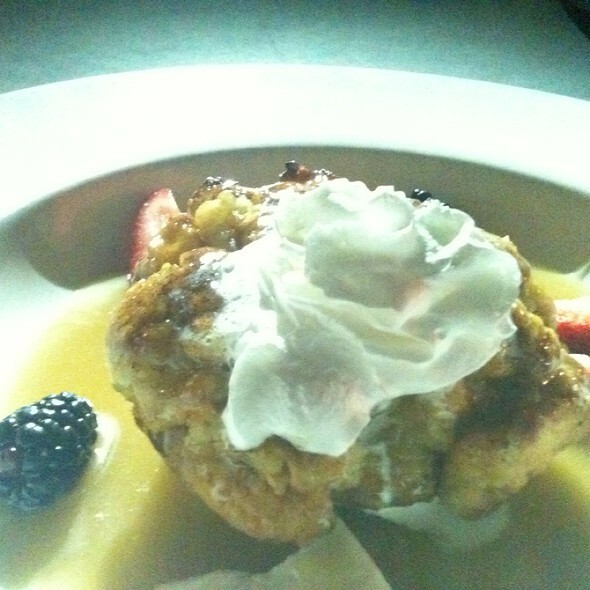 As always, we finished off the meal with their amazing bread pudding. The food was very good but our server seemed annoyed to have to serve us. Other than his attitude the experience was good. Good food, but very small portions for the cost. Nice ambiance. Yummy drinks. Wait staff was accommodating to my sisters crazy requests. Menu was flexible enough to have our restaurant week best + custom order to go + dinner for my seven year old. We’ll definitely be back! Thank you for a great night! The seating is a little too tight but the food was excellent. Our waitress was very nice and attentive! Food was as delicious as always. Restaurant was loud and over crowded. It was restaurant week so it was busy by 6pm. Fantastic dining experience from the cocktails to the best peach bread pudding! Excellent service from our server Josh. It was a very busy night yet Josh was very attentive and answered all our questions about the menu and drinks. Been here a few times, food is always consistently good. We had a reservation for 7:30 normally I’m pretty patient but we had 2 small children with us, we arrived at 7:20 didn’t get seated till 8:10, so waited 40 minutes which is unexpectable when you’ve made a reservation. We weren’t offered a drink or anything to compensate for the wait time while we were sitting there and they told us 3 times a table was being cleared and that was clearly not the case. Our seafood was over cooked, but the gluten free pasta and bread were delicious! This a terrific, family-friendly, dependable neighborhood restaurant. The food is tasty, and the restaurant is popular with those who live nearby. The remodeled bar area is a great place for meetings or for drinks and a light dinner. Great meal and good service. Would like to see more selection of entrees. Server was accommodating and service was great! Great food and service, but noisy and spendy for what you get. We'll probably choose to go elsewhere in the future. We had a very enjoyable meal. Came early for happy hour before our reservation. Stayed at the bar for dinner. 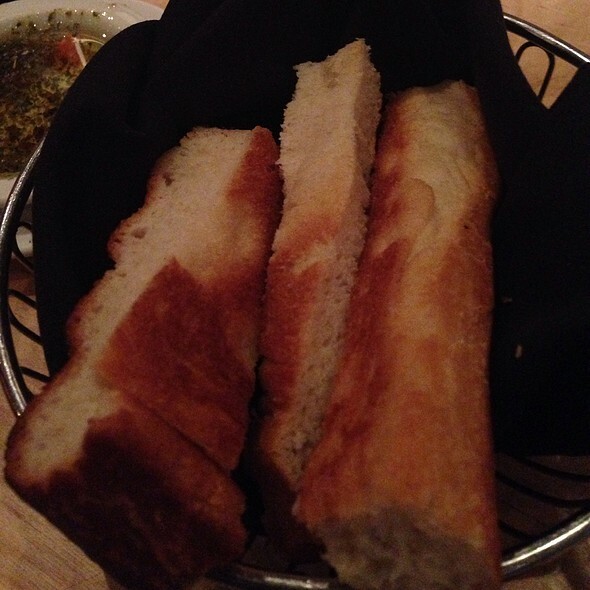 The food was great, service great, prices very reasonable (for Cherry Creek). We will not hesitate to return. 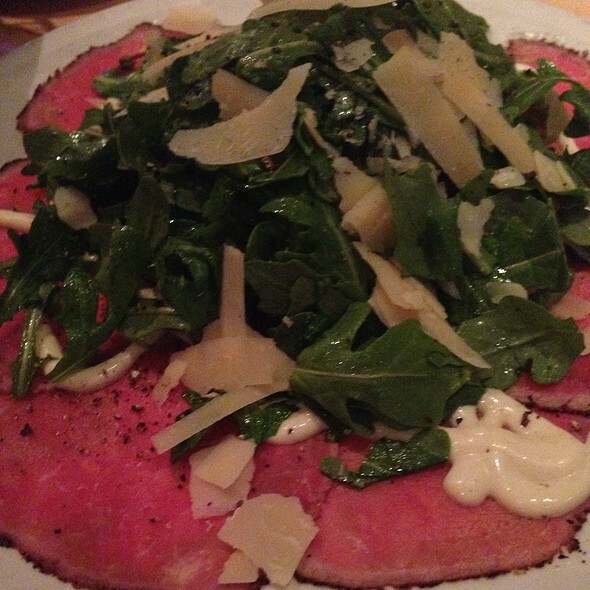 Cucina Colore has been our go-to bar and restaurant for almost twenty years. On only our third trip back there in 1998, the bartender caught my eye when we came in . 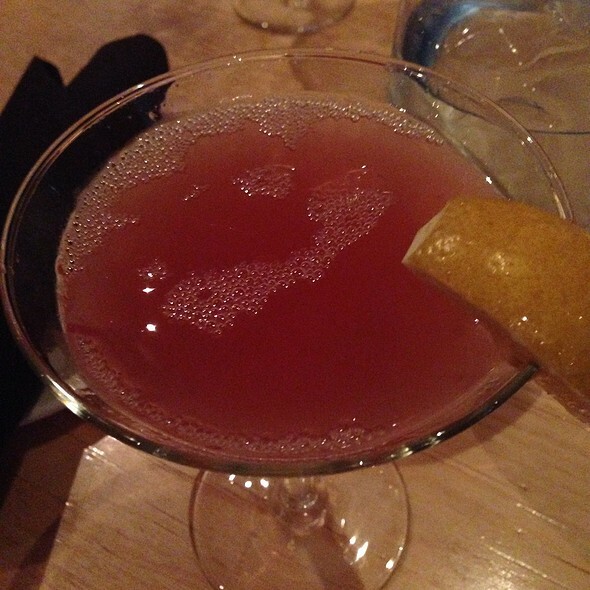 . . my martini beat us to our table. 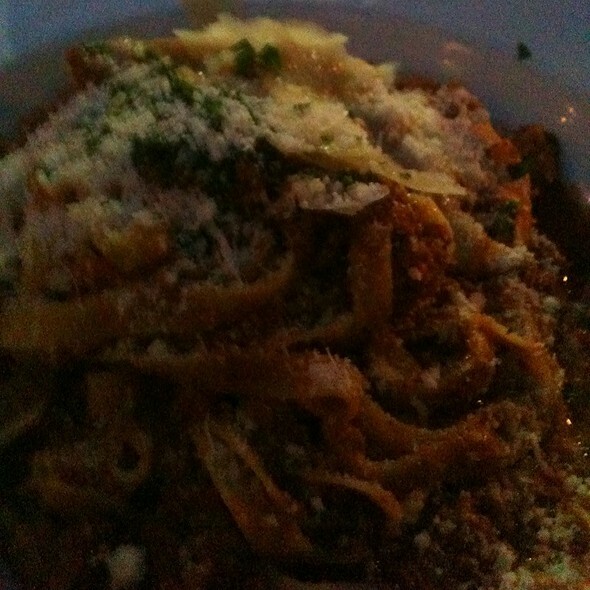 Their pastas are always just right and their seafood is outstanding. It's our most visited restaurant in Denver. This review reflects our experience on Valentines Day. We had reservations for 6pm and we were promptly seated at that time. Well if you enjoy discusting food at an outrageous price that's not italian style...then this is the place for you! Service was great and silver ware was very silverish.